Multiple Pallet/Truckload Discounts Available Surround® WP Crop Protectant is a professional strength, OMRI® Listed mulit-purpose crop protectant which forms a barrier film, acting as a broad spectrum agricultural and horticultural crop protectant for controlling damage from various insect and disease pests, a growth enhancer and as a protectant against sunburn and heat stress. Multiple Pallet/Truckload Discounts Available With fertilizer responsible for at least one third of a crop's yield, it's no wonder balanced soil fertility is such a top priority in high-yield agriculture. 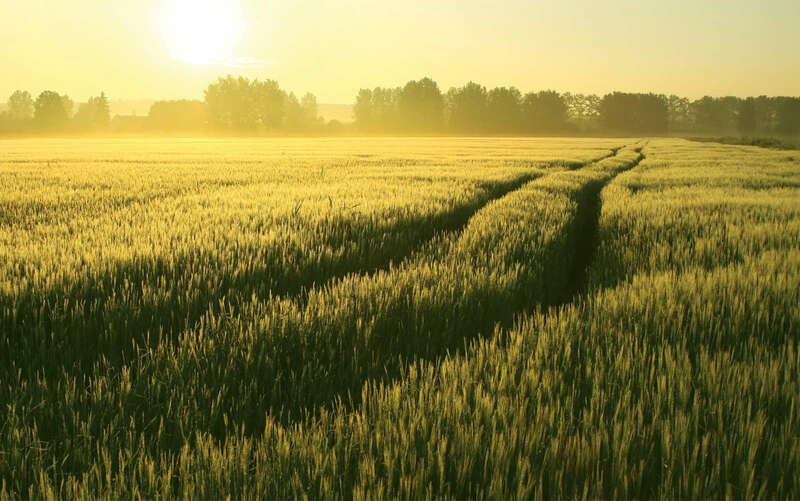 The “Law of the Minimum” states that yield is limited by the nutrient in shortest supply — so ensuring all nutrients, not just one or two, is critical to profitability — KMS delivers those needed nutrients! Multiple Pallet/Truckload Discounts Available Its primary elements are 52% potash (K2O) and 18% sulfate (SO4). The superior fine grand, minus 200 mesh, and organically certified, SOP is designed to be uniformly metered, dissolved and injected directly into a grower's irrigation system.